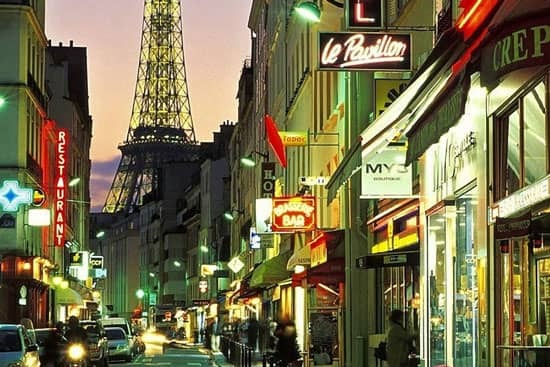 your Chez-Vous in the City of Lights ! bathe in the History of French Royalty ! Do you own property in Paris or Amboise and are looking for rental management services ? Would you like to list your property on our My France Vacation Rentals website ? We are a successful management company, looking to expand our portfolio. Votre France, Vos Vacances ! Make Your France Vacation authentic, romantic and unforgettable ! 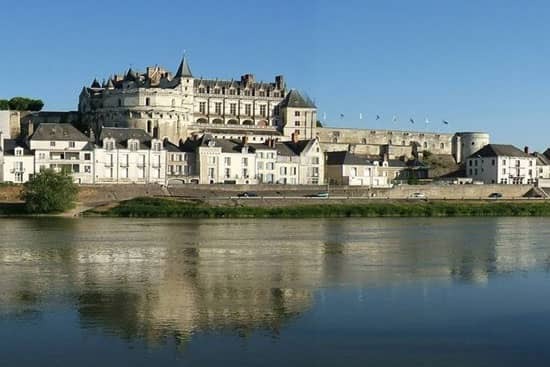 Stay in a real Parisian apartment, and feel like a local, or marvel at the historic Chateaux and Renaissance villages of the Loire Valley. Do both, and plan a French Town & Country stay with us !